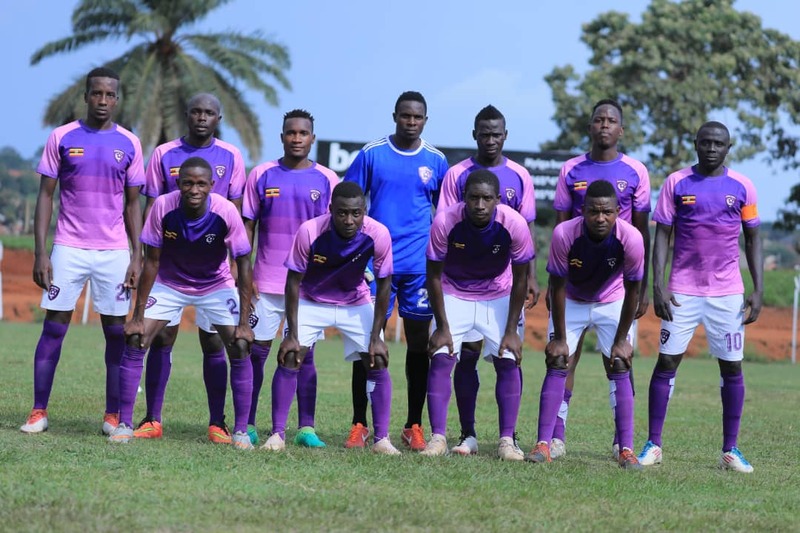 WANKULUKUKU – Wakiso Giants maintained their unbeaten start to the 2018/19 FUFA Big league with a hard fought 2-1 victory away to Entebbe at the Betway Mutesa II Stadium on Thursday. In one of the four Elgon Group games played, Entebbe took the lead through a well drilled header by midfielder Solomon Wafula who nodded in past Mansoor Mutumba in the 13th minute. With four minutes of the first half to play, Abdul Karim Kasule restored purity for the visitors, curling an intended cross into the net past Entebbe’s custodian Noel Bayiga. Just a few minutes into the second half, Geoffrey Lutu turned the game on its head with the second for Ibrahim Kirya’s side. This was yet another fine result for Wakiso Giants who remain unbeaten in 10 matches and consolidate top spot with 19 points. For Entebbe, are still second from bottom with only 7 points accumulated so far. In the other Elgon group games played on Thursday, debutants-Light S.S fell 1-0 at home to Steven Bogere’s UPDF in Amuria. Nebbi Central also lost at home to visiting Kyetume 1-0 and Dove comprehensively defeated Bukedea Town Council 5-1. In the Rwenzori Group, Kiboga Young lost their unbeaten run, losing 1-0 to newly promoted Dove from Masindi at the Bamusuuta High School play-ground. Shafiq Bisaso’s Proline picked a point off Kansai Plascon during the one all draw played at the Bishops S.S play ground in Mukono.